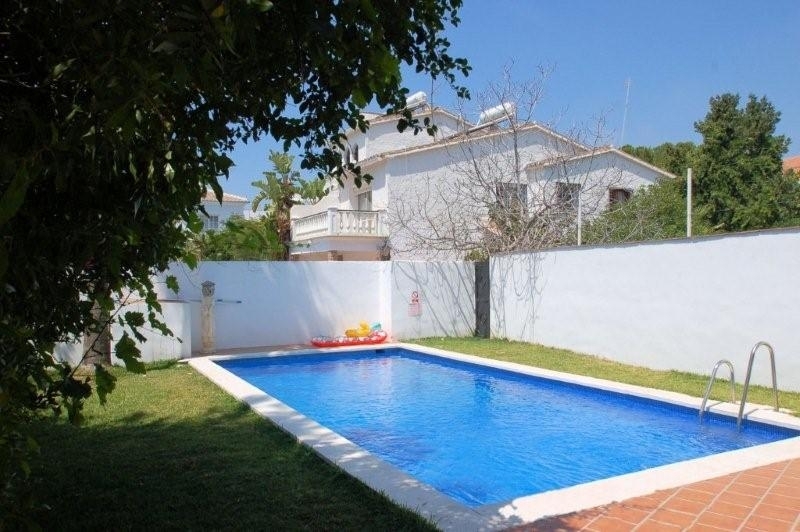 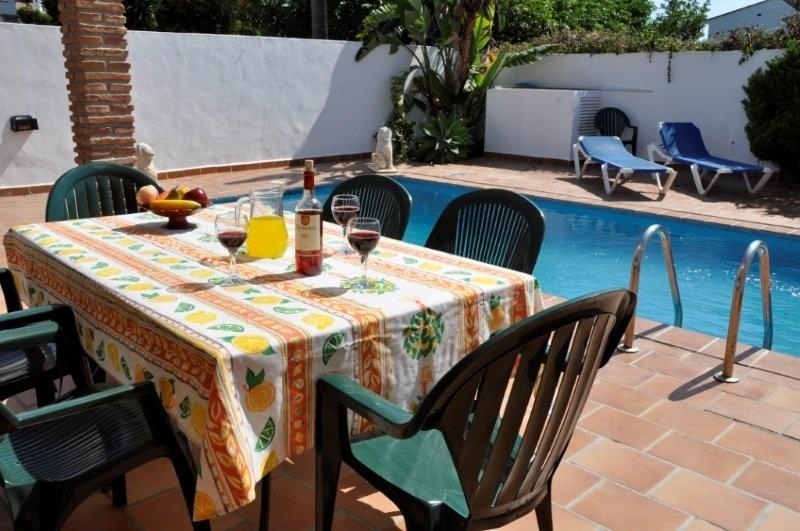 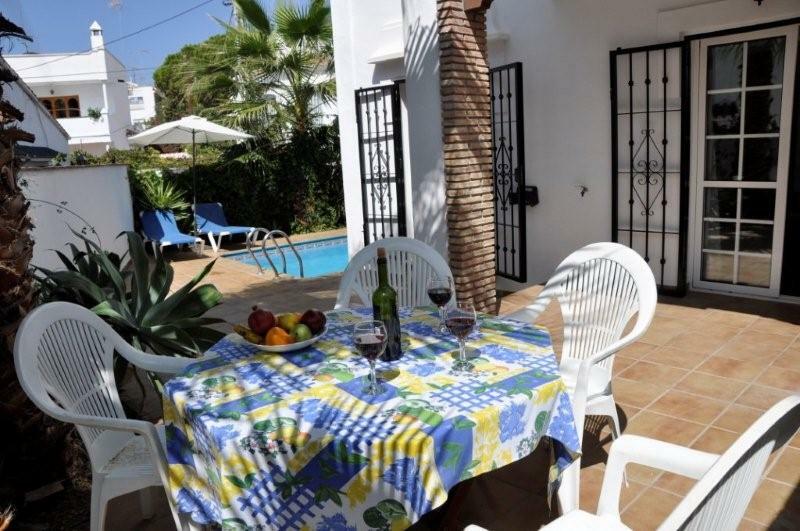 We have a great selection of 3 and 4 bedroom villas each with private pools, situated only minutes away from the centre of Nerja in a quiet area close to the Parador Hotel. 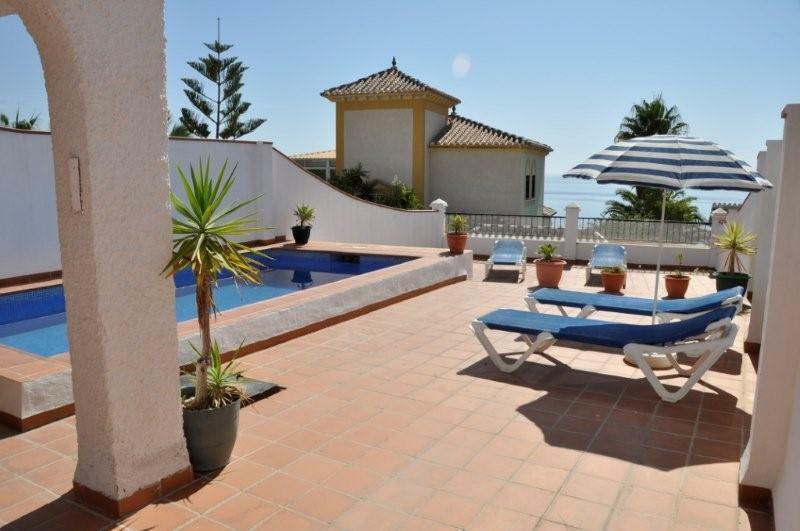 The Parador area really is a prime location and there are few other villas this close to town available for rent in Nerja. 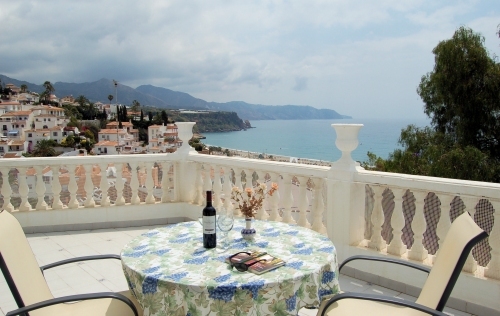 From the Parador area both Burriana and Carabeillo beaches are a short walk away and an easy stroll through the old town of Nerja takes you to the Balcón de Europa in a matter of minutes.